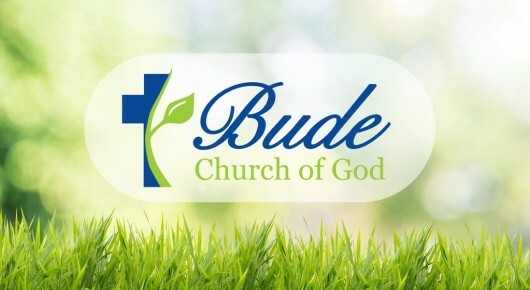 As the Pastor of Bude Church of God, thank you for visiting our website! 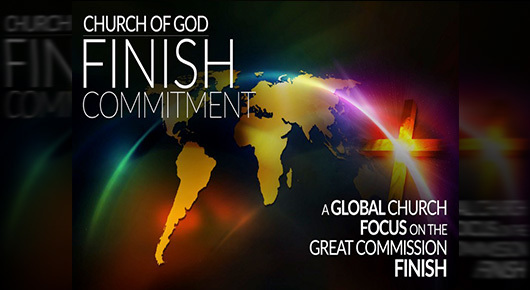 Here you will find information about the church, ministries, and activities. Please take time to look around. Our church is like a big family and we have room for you. 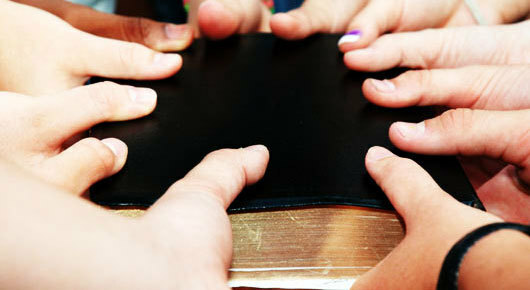 We value all stages of life and have ministries in place to help you grow in your journey. If you are in the area, we would love for you to visit. 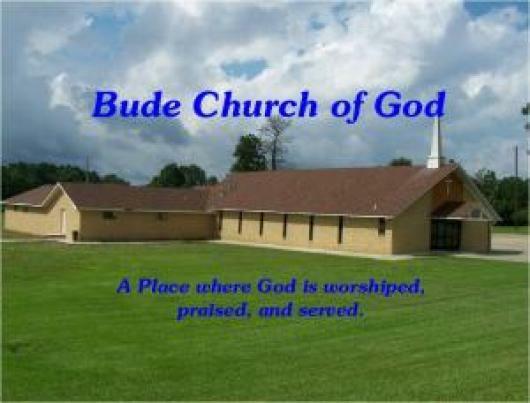 We are located just off of Highway 84 at 316 Wenworth Drive in Bude, Mississippi. Remember… YOU are an overcomer! 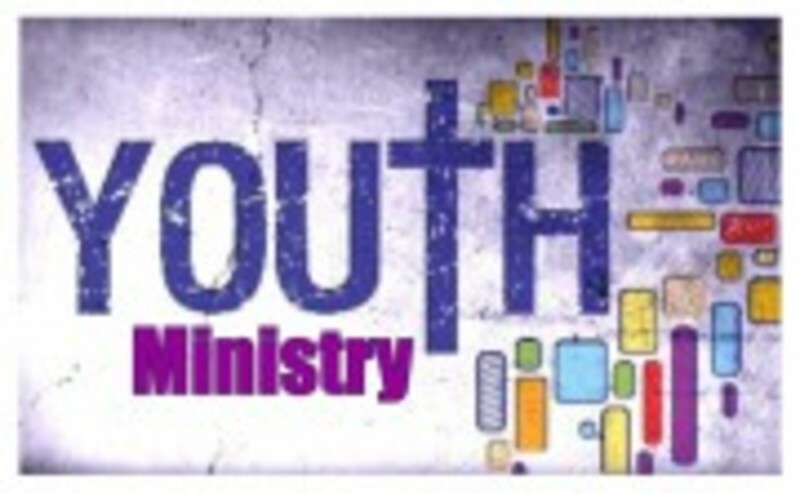 Wednesday Nights at 6:00 - 7:00 PM, come join the Bude Church of God Youth as they serve the Lord in ministry. A time of fun and service to God. 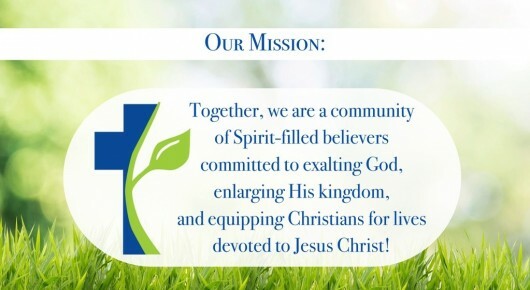 Be part of God's Kingdom today!